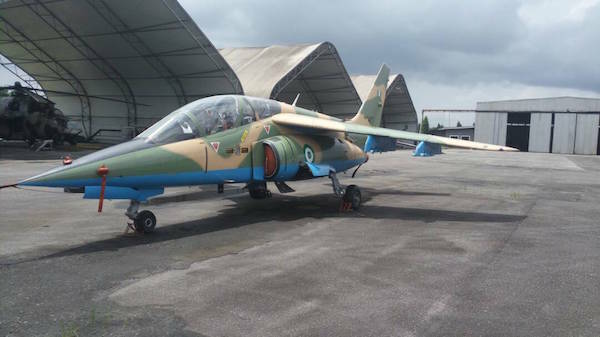 The Nigerian Air Force (NAF) has joined the Operation Python Dance II campaign in the Southeast by deploying its air assets in support of the ground troops. 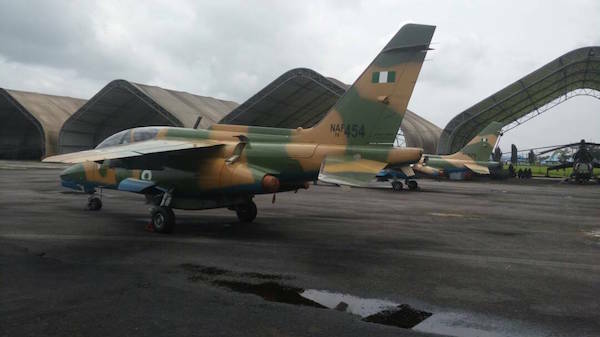 The NAF said the wide expanse of the exercise area and the request by the Nigerian Army for close air support made the involvement of the NAF inevitable. The statement supported with video footage showed two Alpha Jet Aircrafts on aerial surveillance of the coverage area. 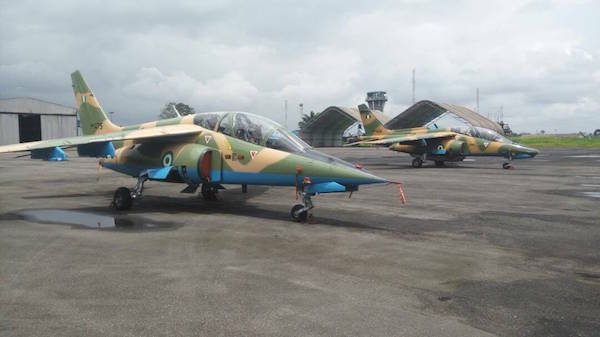 In line with its commitment to national peace and security, the Nigerian Air Force (NAF) has deployed some of its air assets, including the Alpha Jet aircraft, to its 115 Special Operations Group in Port Harcourt, to support the ongoing Nigerian Army’s Exercise EGWU EKE II (PYTHON DANCE II). The essence of the deployment is to provide the necessary air cover to the ground troops to enhance overall operational cohesion and efficiency. It would be recalled the operation began officially on 15 September 2017 and was planned to cover the entire South East Region of the country. The wide expanse of the exercise area and the request by the Nigerian Army for close air support made the involvement of the NAF inevitable. Exercise EGWU EKE II is aimed at combatting security challenges in the Southeastern part of the country. The deployment of the air assets in support of the Nigerian Army is thus in fulfillment of one of the constitutional mandates of the NAF. Who voted this killer, tyrant, radical Islamist, ethnic bigot, religious bigot as President? Buhari has declared war in SE. Buhari, this your dirty and dangerous game will not stop RESTRUCTURING Nigeria to Independence Constitution agreed upon by our founding fathers.